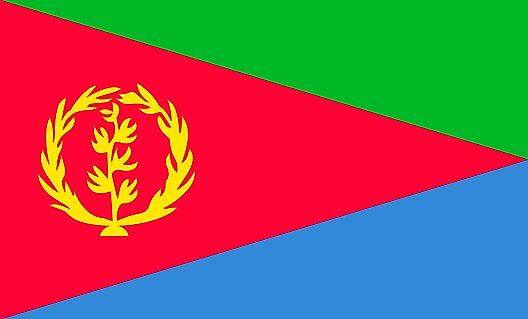 Eritrea is a hot, dry desert strip along the Red Sea coast. In the central highlands, cooler and wetter conditions are the norm (up to 24 in/61 cm of rainfall annually), while conditions are semiarid in the western hills and lowlands, with rainfall heaviest during June through September, except in the coastal desert. Average temperatures remain around 78°F (26°C).